Portrait of Zora Neale Hurston, Eatonville, Florida, rc10403. Florida Memory. State Archives of Florida. 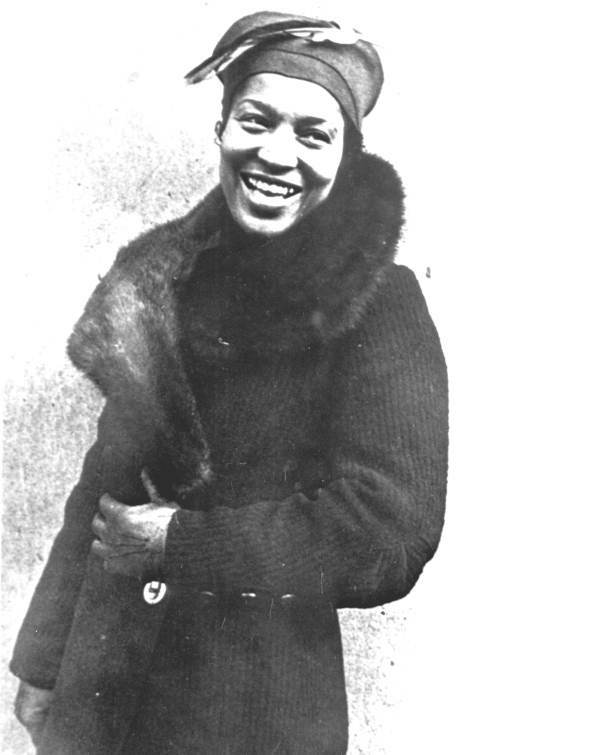 Zora Neale Hurston was born in 1891 and lived in Eatonville, Florida, an African-American community. She was a writer and an anthropologist, documenting the lifestyle of African-Americans in Florida. As an active member of the Harlem Renaissance, Hurston overcame gender and racial barriers and became an authority on black culture. In the 1930s she worked for the Works Progress Administration, recording video and audio to preserve African-American folklife for future generations. She is best known for the 1937 novel Their Eyes were Watching God. Her scholarship and creative works represented and affirmed pride in African-Americans. 2011 Zora Neale Hurston’s Final Decade. Gainesville: University Press of Florida.